Seed banks are essential, if you are a cannabis grower, whether on a full scale or just doing it for your own personal gain. If you are going to buy seeds for your cannabis garden, though, it is important to get the kind of seeds that are of the highest quality, yet affordable enough not to break the bank. 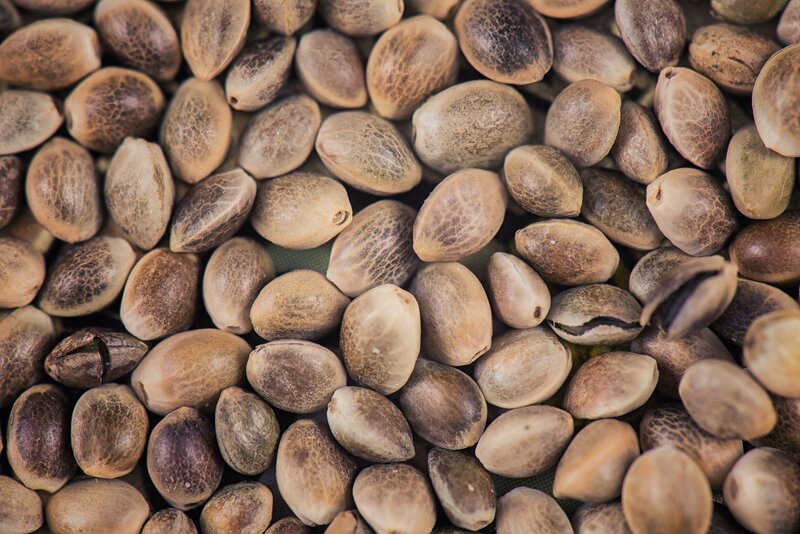 There are a wide range of cannabis seed banks, but not all of them are the same. We chose some of the best from a list of hundreds, if not thousands. They are located in different parts of the world, but mainly in the United States. Some of these cannabis seed banks do business entirely online and so you would order through the online portal and have it shipped to a mailing address local to you. You might enjoy special deals on a frequent basis, but not all of them offer such specials. Choose the ones you like, go through their website and then do your cannabis seed shopping for the holidays or before. The 710 Genetics is one of the cannabis seed banks that is located in Birmingham, England. They sell high quality cannabis strains with a combination of seeds that is derived from the UK and the US. To enter the website, you have to be eighteen years or older. The 710 Genetics does not use middle men. The seeds come directly from the breeders to the consumers. 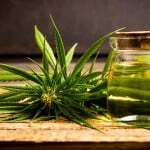 The company hires their own breeders who have been experimenting with a brand of unique seeds since lately. The Dreamcatcher and White Widow are two of the company’s most popular feminized strains. AC Genetics is one of the cannabis seed banks that focus on autoflowering ever since the concept hit the market. Located in Amsterdam, Netherlands, AC Genetics provides a wide variety of seeds bred by autoflowering methods. The company only sells feminized seeds and so all you will get are female plants. Big Buddha Seeds is one of the cannabis seed banks that is known for its “Cheese” strains developed in 2002, earning a reputation and popularity from it. The company breeds, develops and continues to improve the way that seeds are produced. And so, you can expect to find high-quality seeds from this company. Attitude Seeds is one of the cannabis seed banks that are primarily exporters of high-quality seeds rather than breeders or developers. The company is located in the United Kingdom and are proud of purchasing the finest cannabis seeds from places like Amsterdam and even from Cannabis Cup Winners; bringing it to the general consumers with a need for good seeds. Elemental Seeds is one of the cannabis seed banks that have made its name with one of the most popular cannabis strains known as True OG. The company is set up as a partnership of cannabis seed breeders. The growers and breeders are proud of their many awards, especially those with High Times. Green Parrot Seeds offers a wide variety of well-bred cannabis seeds so you can get the best strains upon harvesting. This company is one of the cannabis seed banks that sell some of the highest quality seeds from various breeding methods such as autoflowering. If you are looking for some of the freshest and finest cannabis seeds, then look to Seed Madness, which is one of the ideal cannabis seed banks located in Leeds, United Kingdom. If you want to order quality cannabis seeds online, check out Vancouver Seed Bank located in Vancouver, BC. The company sells feminized seeds and autoflowering seeds; just to name a few. Some of the seeds are only sold to Canadian buyers. So make sure you check first.